As I prepared for this post, I reviewed all of the previous posts to see what books have been mentioned. And then I had a momentary feeling of panic. 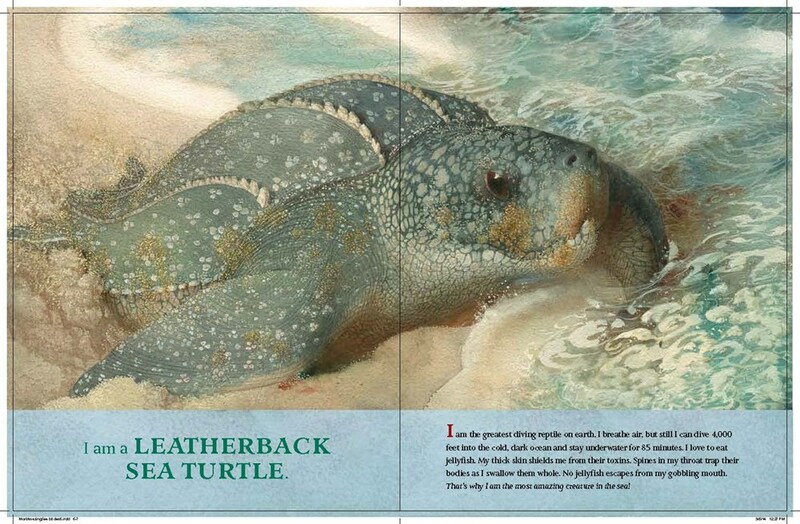 How can I whittle down the hundreds of expository nonfiction books that I have read and pick only five? What if I pick the wrong books? Breathe! This isn’t a test and there are no right choices. I decided to select five books that surprised, entertained, and educated me. Some books are easy to book talk. 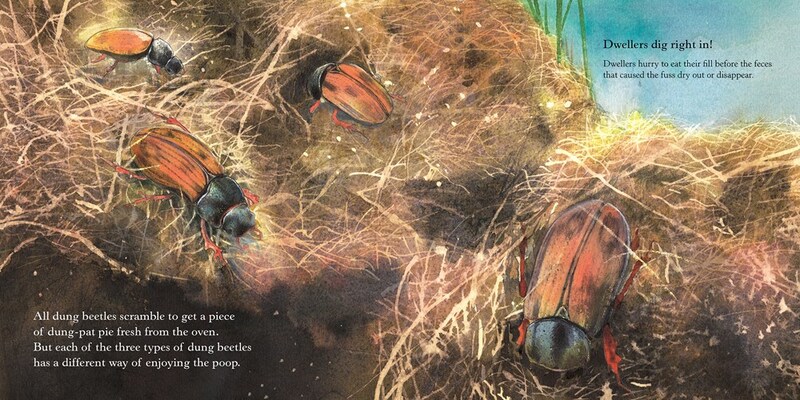 Books with a high gross factor or ones that talk about poop are particularly fascinating to kids. 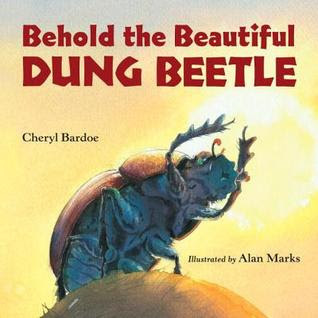 Bardoe provides readers with a basic understanding of the life cycle and habitat of the dung beetle. Marks’ illustrations take Bardoe’s text to the next level. 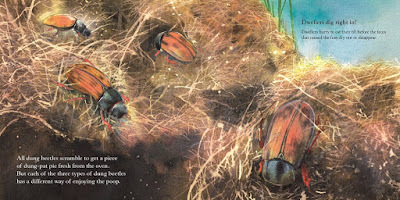 I also loved learning about why the Egyptians revered dung beetles, otherwise known as scarabs. Children (and adults) love baby animals. 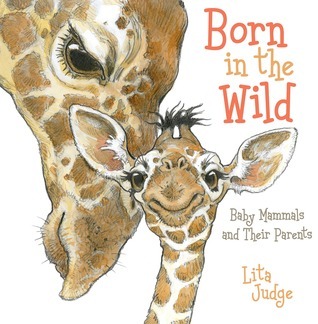 It is easy for children to find similarities between themselves and baby animals born in the wild. Judge provides simple facts about animal families and the need for shelter, protection, food, and attention. In addition to loving the informative expository text, the illustrations in the book are gorgeous. 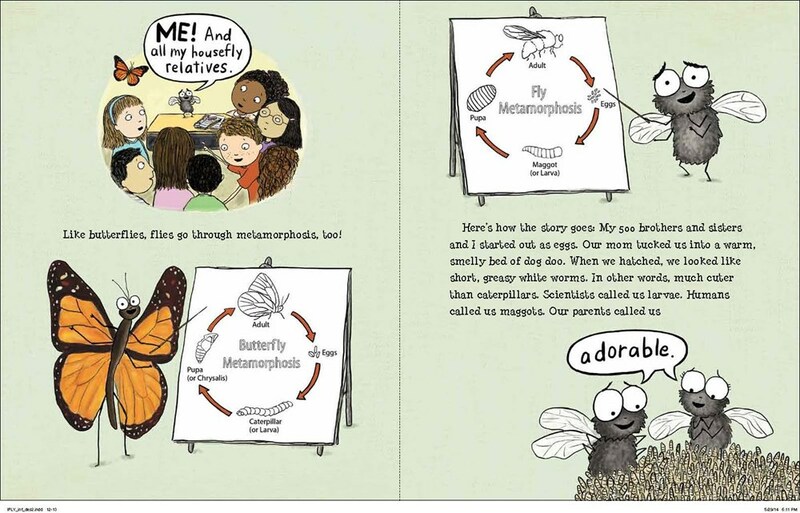 This can be used as a read aloud or as a mentor text for writing. 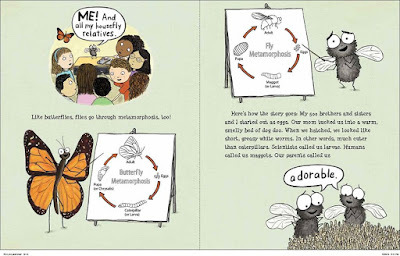 Since I am aware that humor is a powerful tool for drawing in readers, I am always on the lookout for books that use humor effectively to convey information. I, also, admired the use of the fly as a narrator and the interaction with the audience. 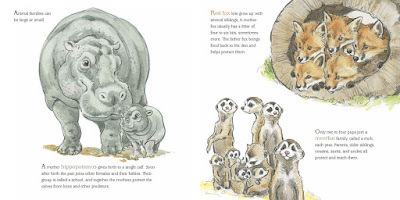 Though this book is not as easily used as a read aloud, I find that it is perfect for two or three children to share and engage in conversation. From the moment I started reading this book, I fell in love with it. I particularly enjoyed the structure of the text. 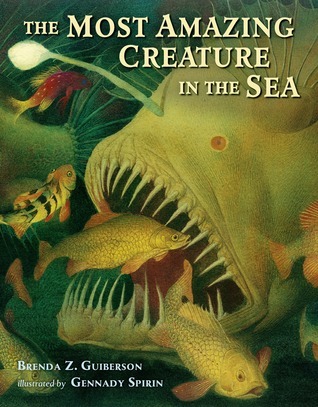 I loved how Guiberson starts with each creature identifying itself as the most amazing creature of the sea followed by reasons why it’s so amazing. This is another book that I enjoy using as a read aloud and also as a mentor text for writing. When I finished reading this book, I realized that London had created text as engaging and playful as the subject he was writing about. Another reason, I love this book is the dual text that graces each two page spread. 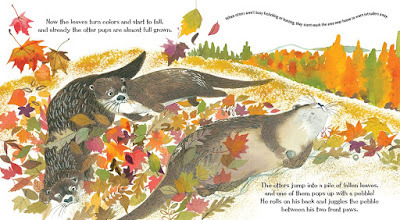 On one level is a narrative text set in large type that tells the story of an otter family. 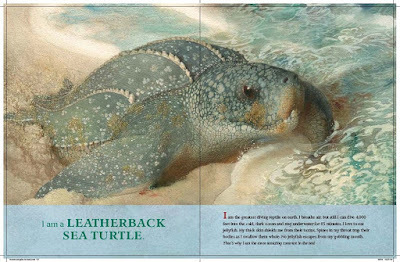 In smaller type, readers can enjoy expository text that provides a treasure trove of factual details. 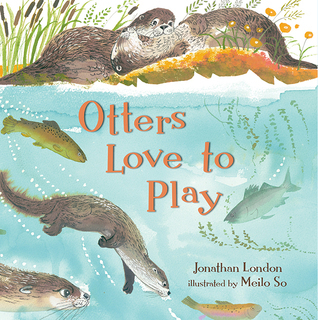 In addition to using this as a read aloud, teachers can use this as a mentor text. 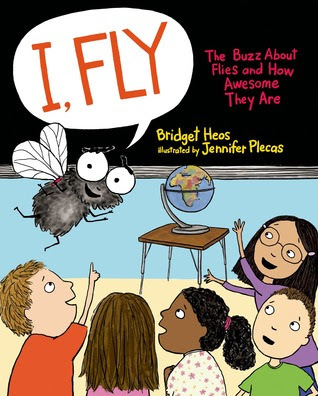 Thank you Melissa for inviting me to share my 5 Fave Expository Nonfiction titles and for tirelessly advocating for expository nonfiction to be read and shared in classrooms. 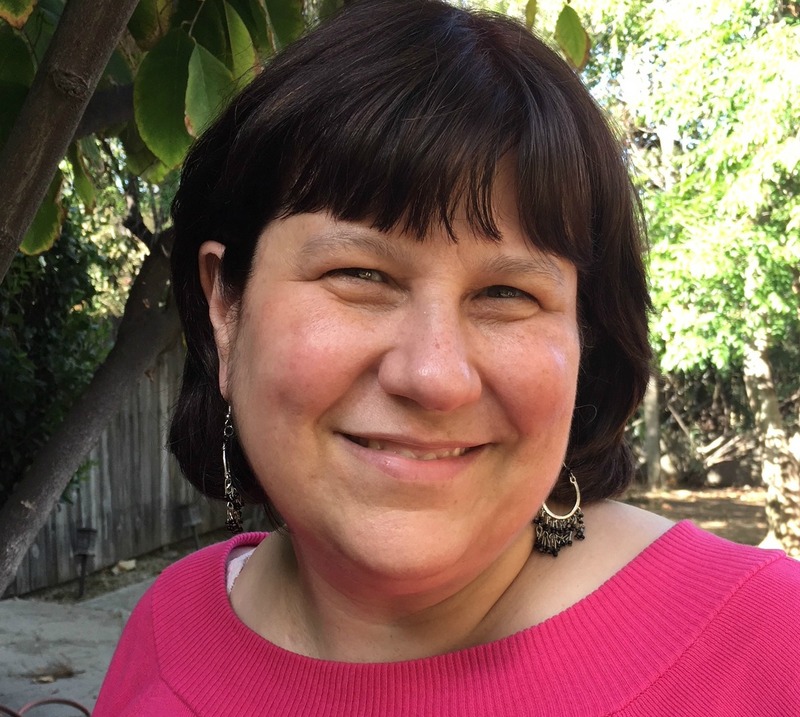 Alyson Beecher is an educator, book geek, and blogger. She has a serious book addiction and a love for nonfiction picture books, which led her to begin the Nonfiction Picture Book Challenge on Wednesdays on her blog. Her passion is getting students excited about books, reading, and writing. You can find her on twitter as @alybee930 or on her blog: Kid Lit Frenzy.